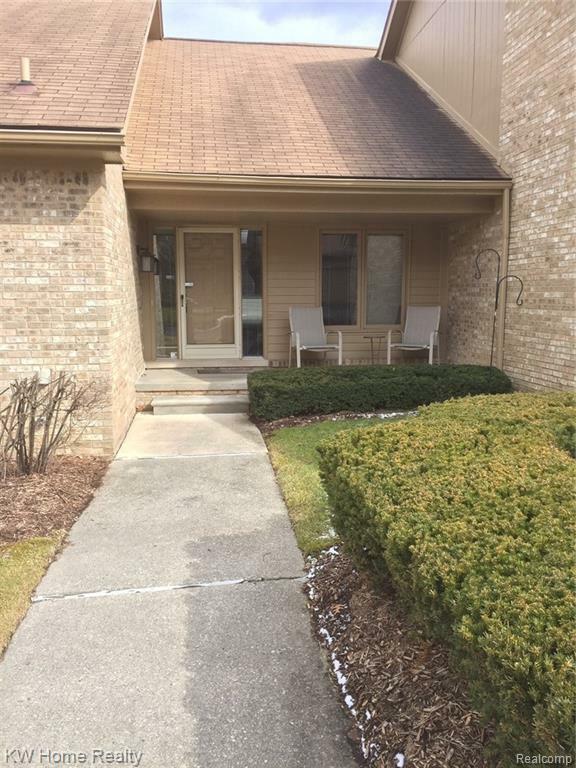 WELL MAINTAINED RANCH CONDO WITH VAULTED CEILINGS AND TWO SKYLIGHTS. 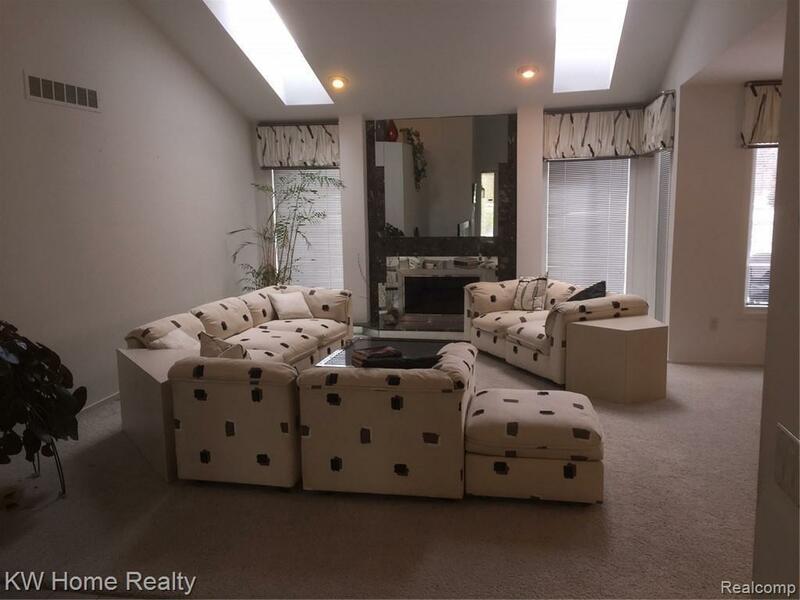 GREAT ROOM HAS FIREPLACE W/ELECTRIC START. DINING ROOM W/WET BAR. 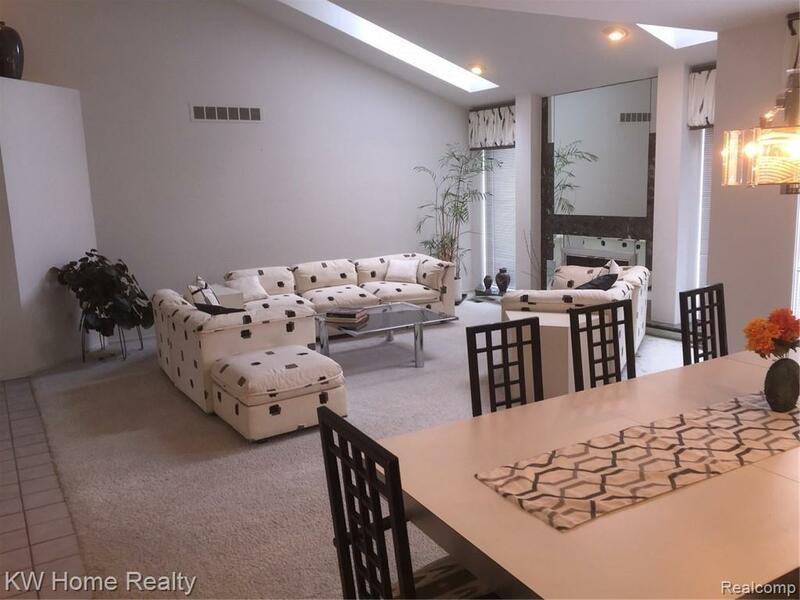 LARGE KITCHEN W/DOORWALL TO SPACIOUS WOOD DECK OVERLOOKING POND. BUILT-IN STOVE AND DUAL OVEN. ISLAND COUNTER. 1ST FLOOR LAUNDRY. DEN COULD BE CONVERTED TO 3RD BEDROOM W/CLOSET. MBR SUITE W/MASTER BATH, JETTED TUB AND SHOWER. WALK-IN CLOSET AND BUILT-IN DRESSER. 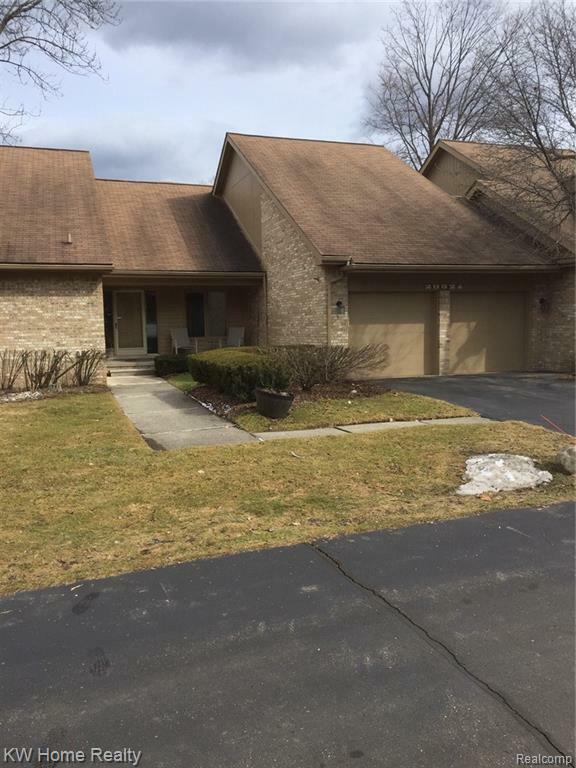 LARGE FINISHED BASEMENT W/LAVATORY AND CEDAR CLOSET. ATTACHED 2 CAR GARAGE W/FOLD-UP DOORS AND OPENER. WATER HEATER AND AC RECENTLY INSTALLED. ENERGY EFFICIENT WINDOWS. CLOSE TO ALL SERVICES PUBLIC AND PRIVATE.IMMEDIATE OCCUPANCY.